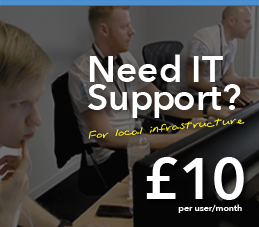 Empower your business with hosted sharepoint, easily collaborate with team members, improved social capabilities and utilise the new cloud app model.Sharepoint enables you to create workflows and organise your data so it works for you and your team. 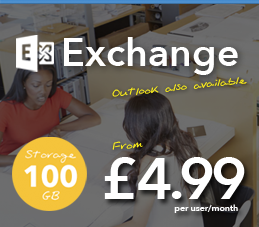 If you’ve outgrown Dropbox or another simple cloud storage system, this is the next service to integrate too. Create dashboards, easily share information and documents with individuals, groups or communities in a time effective manner. 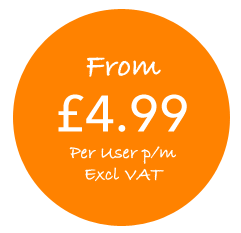 It has a range of features including a document manager, social feeds, blogs, task management tools, search tools and a design manager. 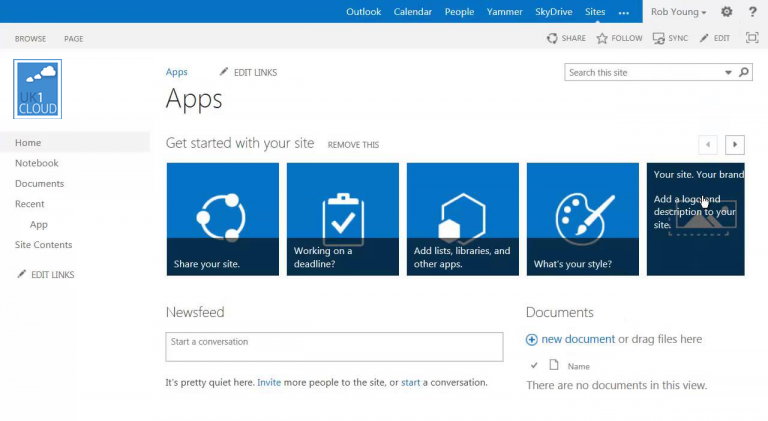 Simply add and remove users, change permissions, utilize templates, and manage other settings. 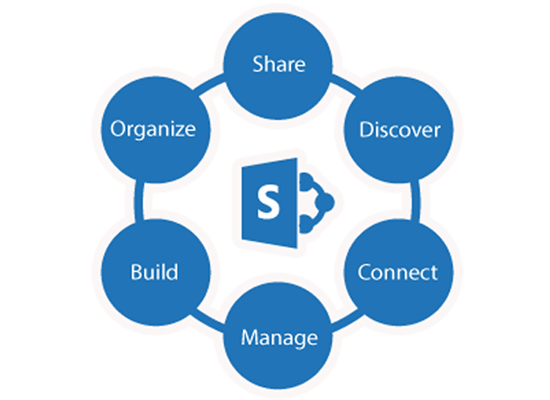 Empower your business with Sharepoint, your data defines you, select the number of user and storage required..
Sharepoint is not just a place to dump and share files, it can be used to support your internal business policies and procedures… Don’t worry here at UK1 we have a team who are specialised in Sharepoint. So whether you require customisation with a feature or whether you need some help understanding how to use it.